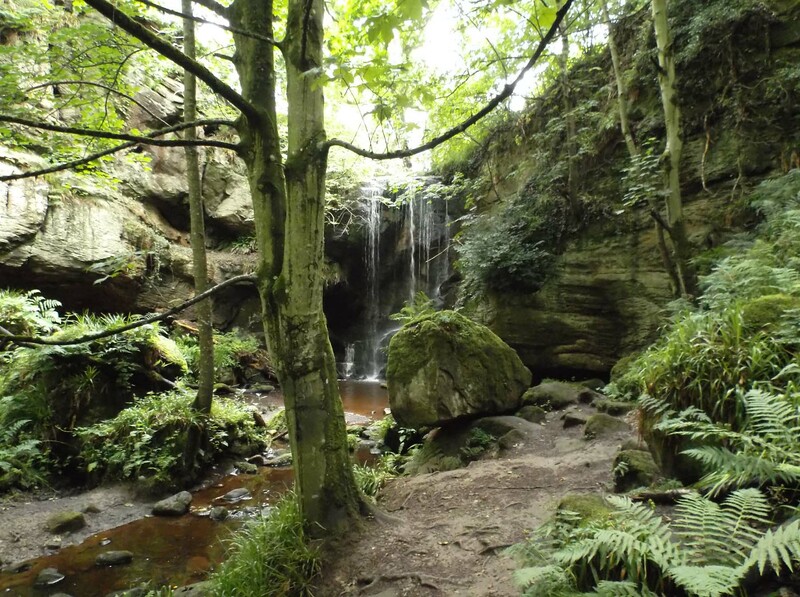 Northumberland is full of secrets! We’d lived here awhile before somebody mentioned the rock art to us. 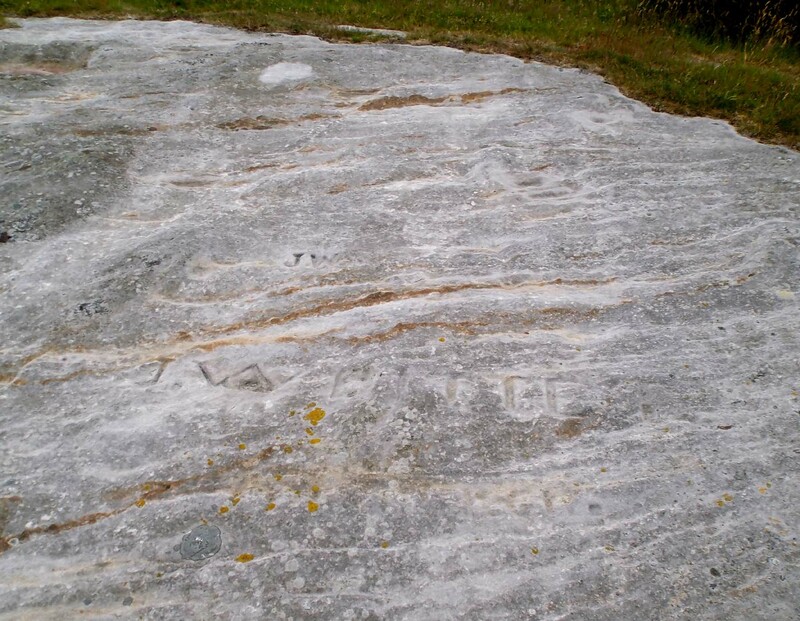 Apparently, there were some rock carvings, just off the road to Lowick, not far away from us. We didn’t think very much of it, and then one day we sort of happened upon the spot. There’s no sign on the road that something momentous is just off it – only evidence of a track, the indentations in the undergrowth left by people walking off the road, into the little wood. 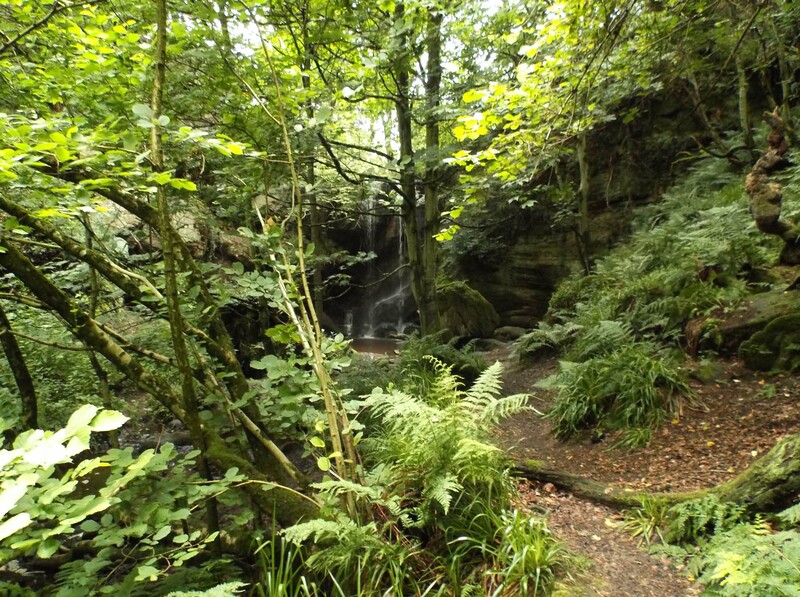 Follow the track then, and there you are, in the grove – a lump of sandstone, with heather. moss and foxgloves growing on the mound and about. This is Roughting Linn. Look carefully, through the lichen, and you will see the carvings. These photos above were all taken when we revisited the site last week. 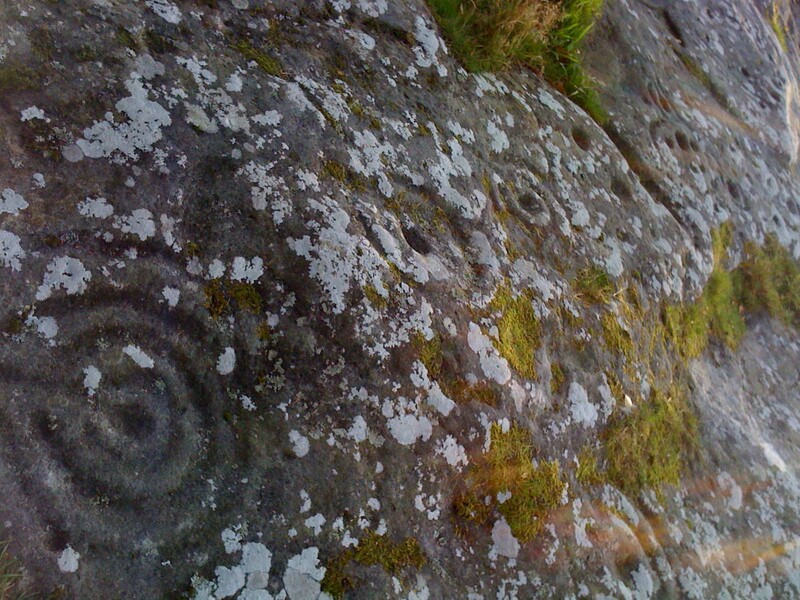 And they do not do justice to the carvings – a summery day is not the time to look for rock art! You need the shadows of evening or autumn. Our first visit was in October 2011 and the photographs we took then show the carvings much more clearly. They are extraordinarily mysterious and fascinating. What are they and why? Who did them? How were they made? When were they made? Lots of questions and there are no answers. What puzzled me most about the Roughting Linn carvings after our first visit was why somebody had felt so strongly about this particular place that they had wanted to enhance the stone with these carvings. Of course, we see the site quite differently from how our ancestors did. These rhododendron bushes – modern imports – are a clear reminder that localities change. 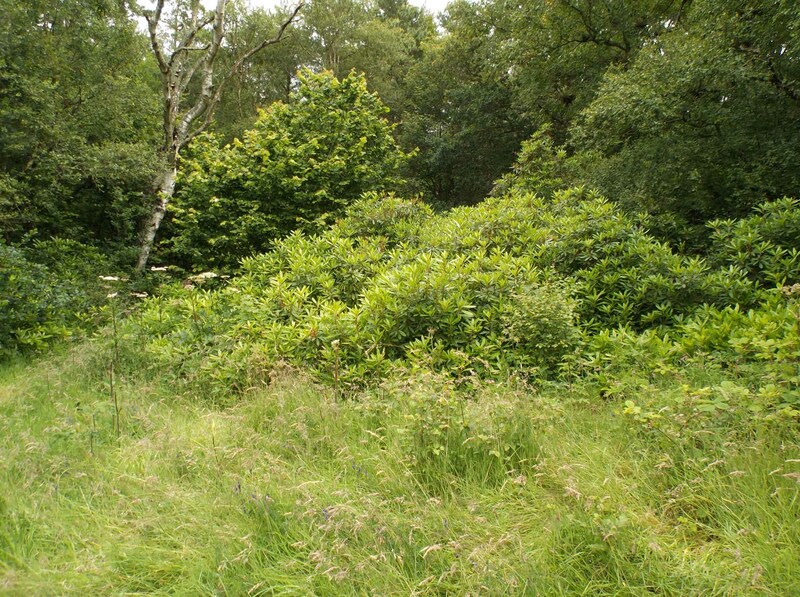 The greenness adds to the mystery of the place for us, but the Ordnance Survey map shows there was a small hill fort here – something you’re quite unaware of now because of the trees and shrubs. 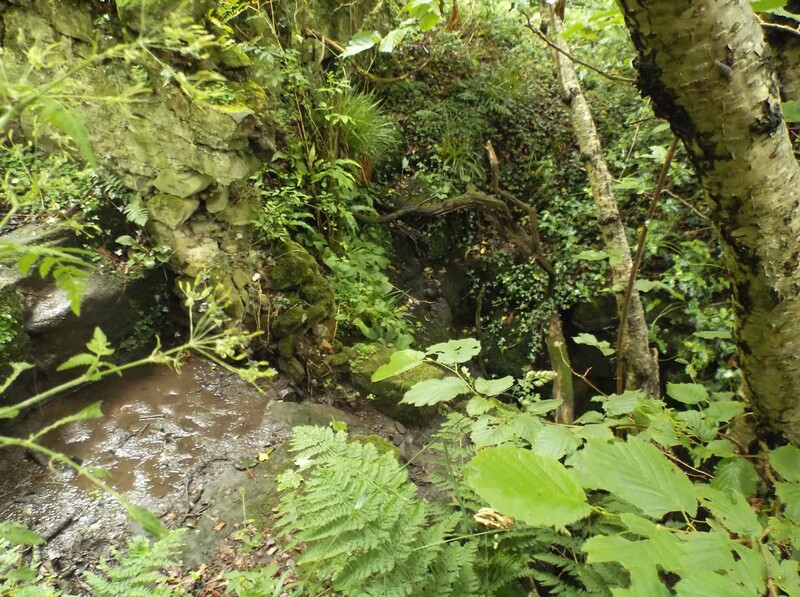 It’s the small waterfall nearby that is thought to hold the answer as to why our ancestors wanted to record their art on this stone – a strange, mysterious and magical place. 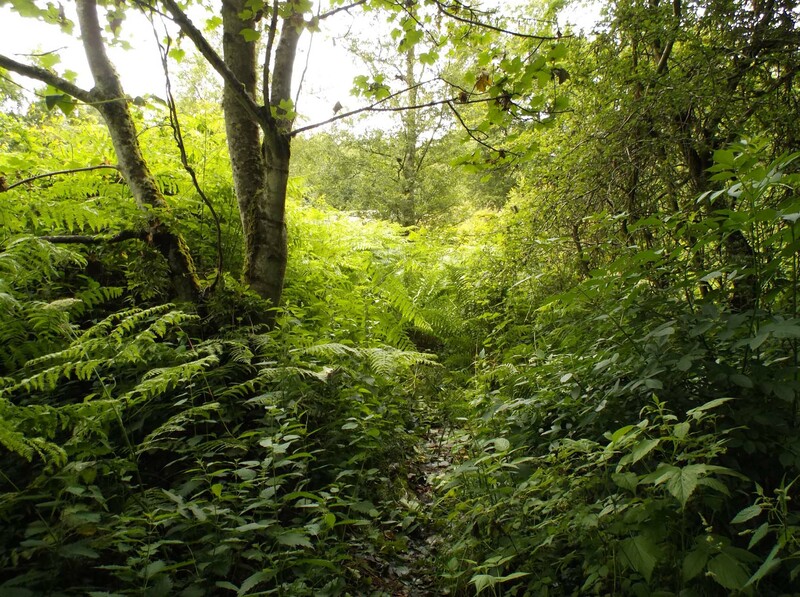 Again, you step just off the track into a green world as the path steps down steeply to the stream. Wet, muddy and very slippery – we both ended up on our bottoms several times as we went down. Not as old as the rock art perhaps, but people have wanted to record their presence here for many years. 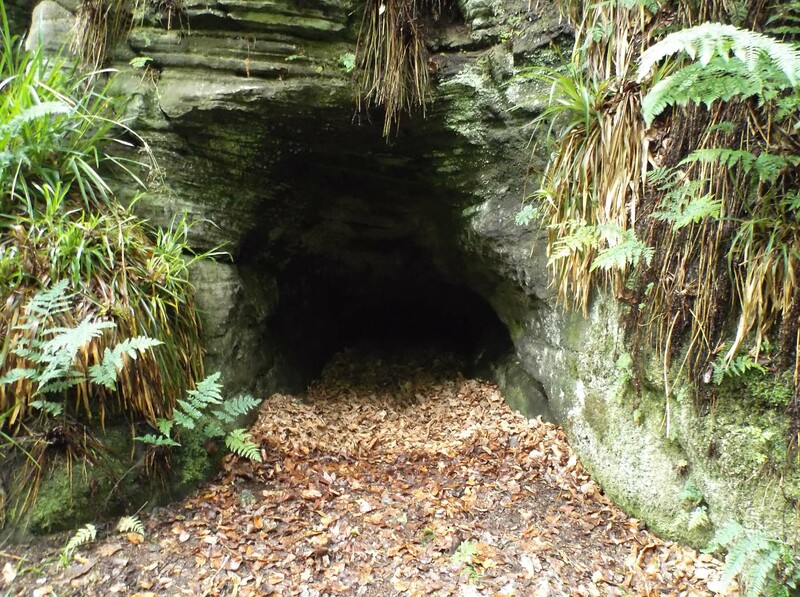 A small cave just off the path adds to the feeling of mystery here. First glimpse of the waterfall. You cannot but approach with the feeling that you are in a special place. Archaeologists and theologians speak of the liminal: where places are “thin”, where the “other” is more present than elsewhere. 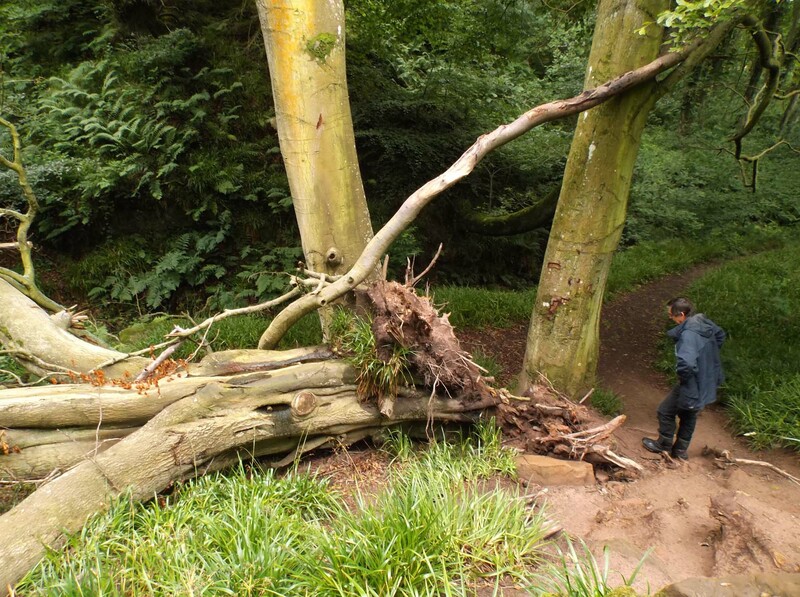 The twisted corpse of a tree – it is as though the very trees are watching guardians of this place. Back to where we had parked the car nearby, and we found this on the wall. An offering to the gods of the place? 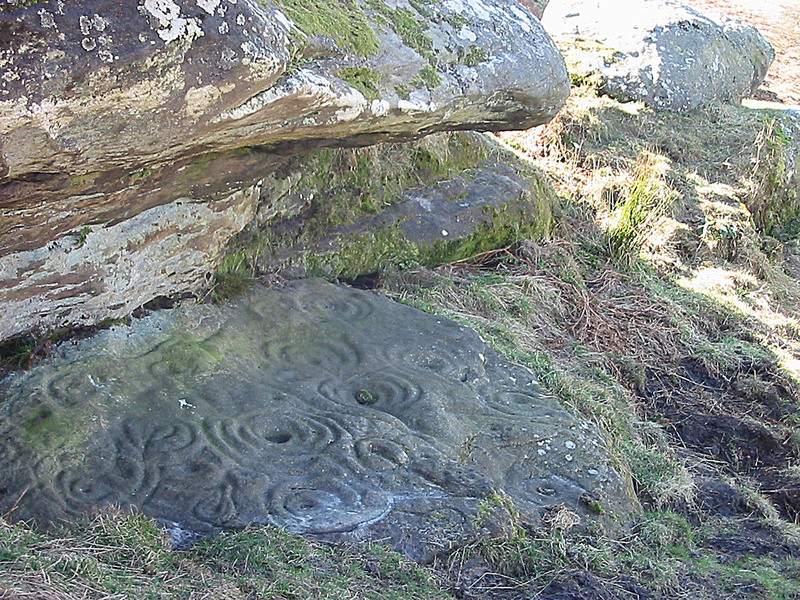 Stan Beckensall was the man responsible for the serious recording of these rock art carvings. A local teacher, he became fascinated with them, and has pushed for their appreciation and conservation over many years. 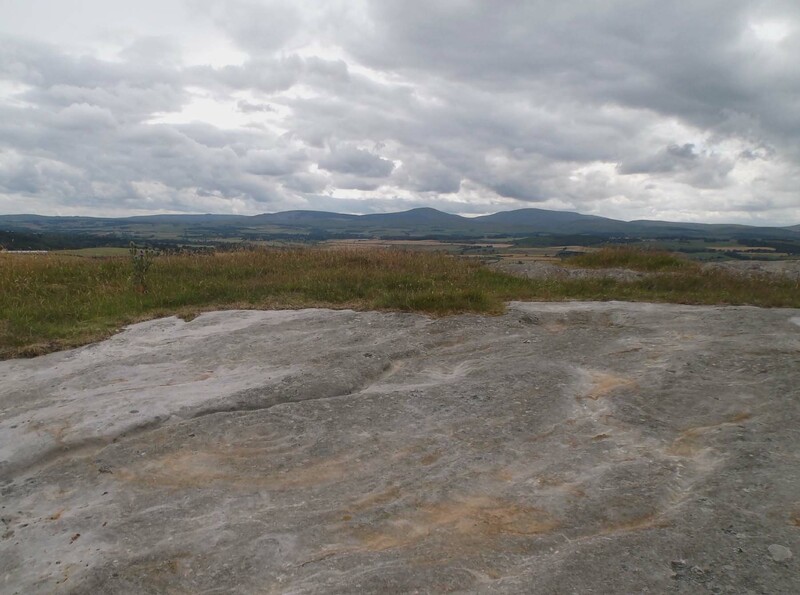 The Northumbrian Rock Art website, set up under the aegis of Newcastle University with an AHRC grant, consolidated his hard work. 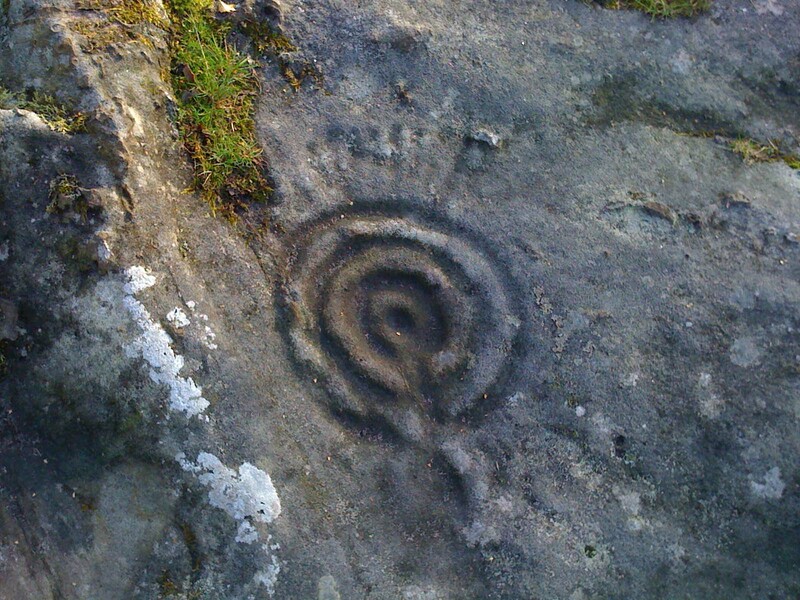 You can read therein his assessment of the Roughting Linn rock art. 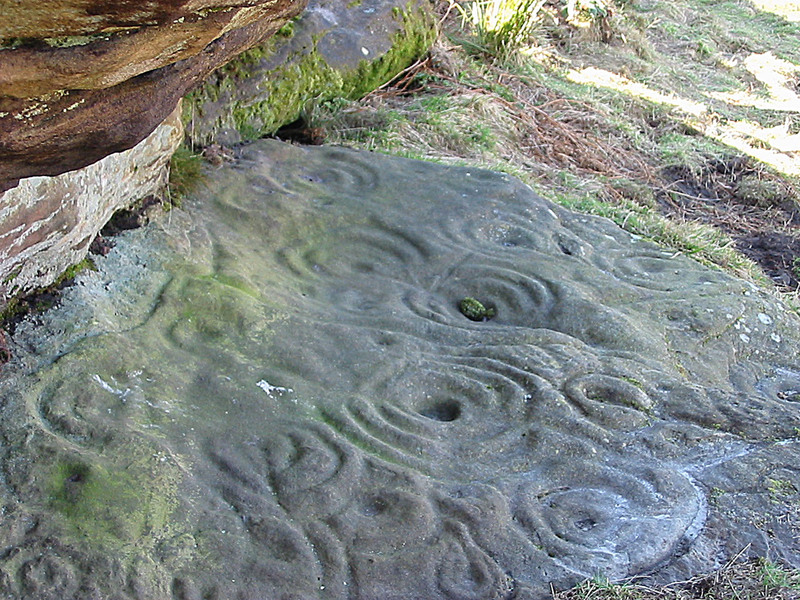 Roughting Linn is perhaps the best known and most easily accessed of the local rock art sites. 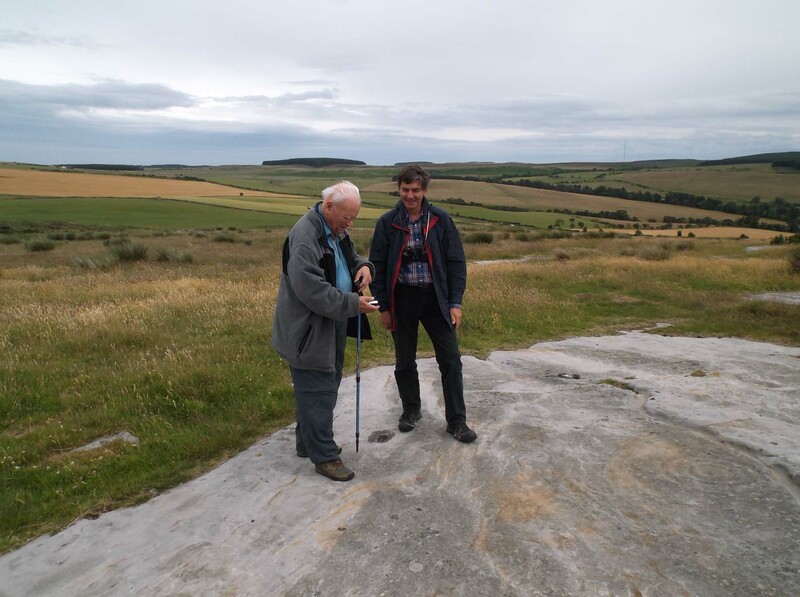 But we were lucky enough to enjoy a walk with Ron Shaw up Chatton Hill recently to find more rock art. 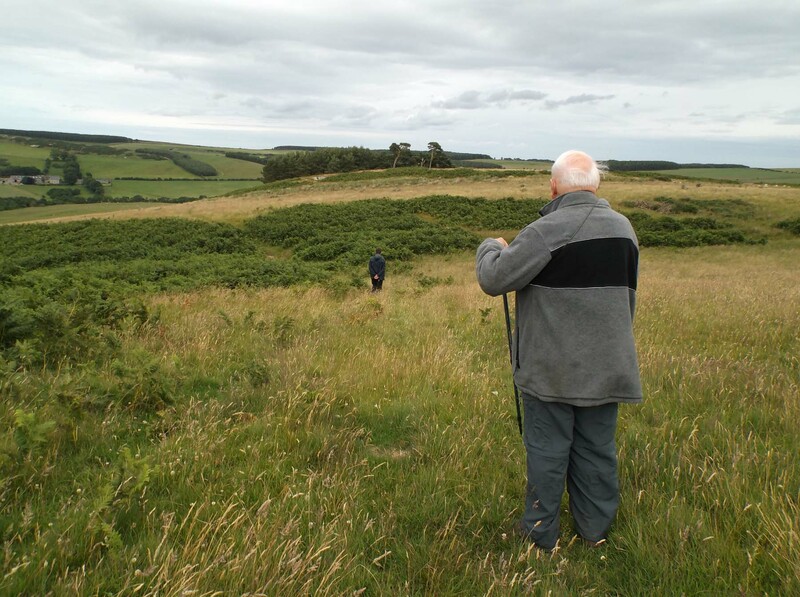 Ron is most knowledgeable about this area, having devised the St Cuthbert’s Way path when working as a tourism officer in Wooler. 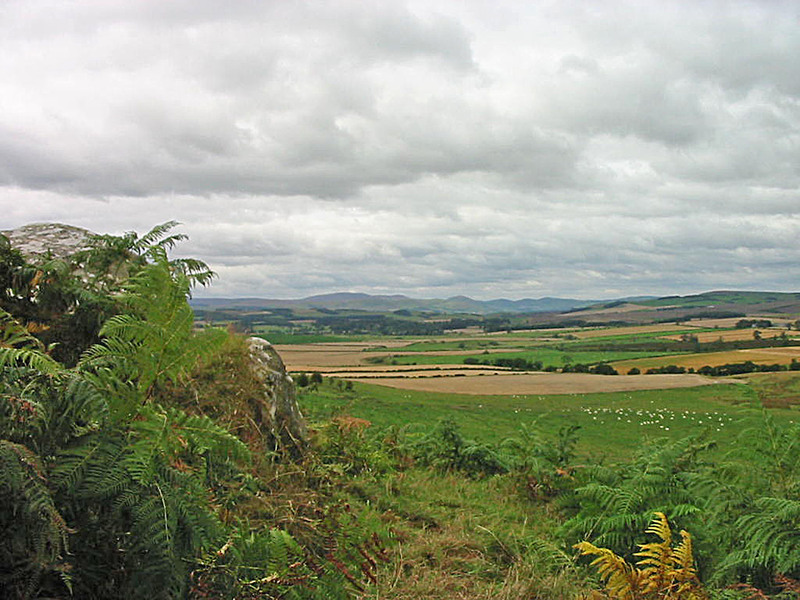 We set out on a gentle trek up Chatton Hill through beautiful grasslands. It is credit to the farmer that this site is accessible and well-managed (as recorded in this BBC article). Looking back over the gentle incline to where we had parked the car (the small white speck on the road). 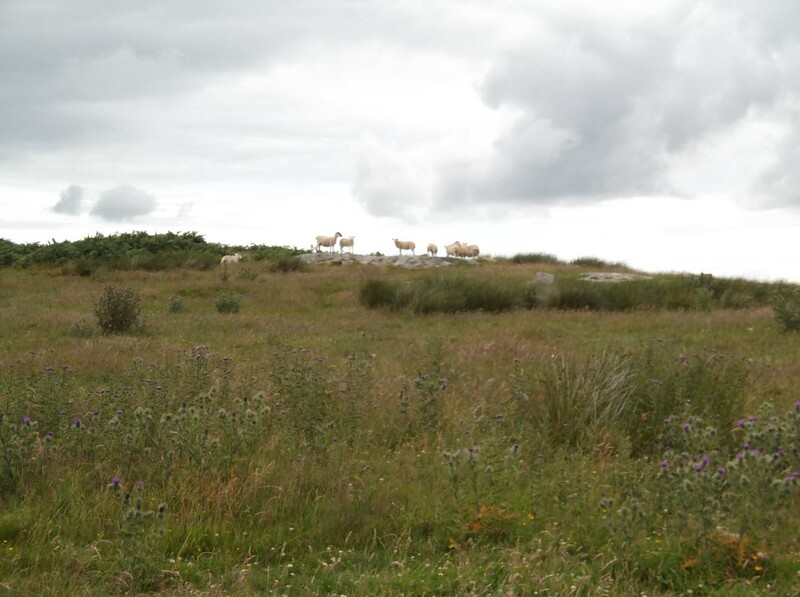 We’ve got a worried sheepy audience – you can sense them wondering why these people are in their fields and heading their way? 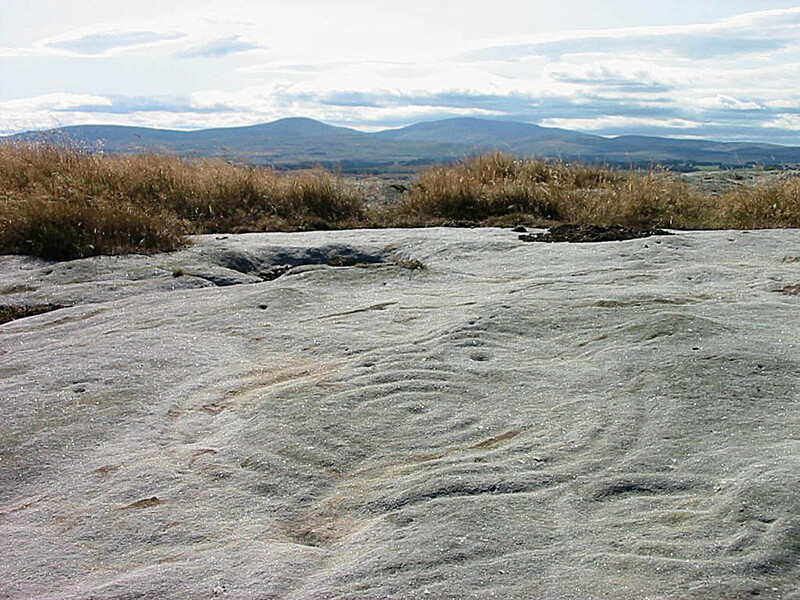 Aah – we’re after the rock art on the brow of the hill. It takes a while to find it – there’s plenty of sandstone slabs about, and it could be any one of them. Sadly, it’s not unusual to find examples of modern graffiti. But find it we do, and here is my photograph of the find with the magnificence of Northumbrian skies and the Cheviots in the distance. There’s time for photography and the recording of the triumph of finding the specific stone. However, we encountered the same problems we’d had at Roughting Linn: the light of a summer’s day (even if overcast) is not conducive to good rock art photographs. 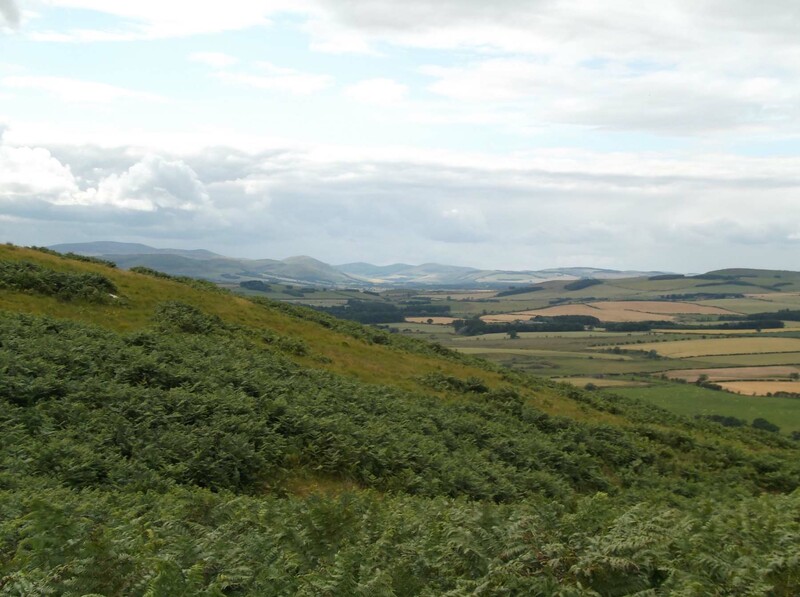 So Shirley, Ron’s wife, has most generously allowed me to reproduce her photos of the same site, (both taken in the early spring, but on different years – you can see the snow of the Cheviots in the lower photo). 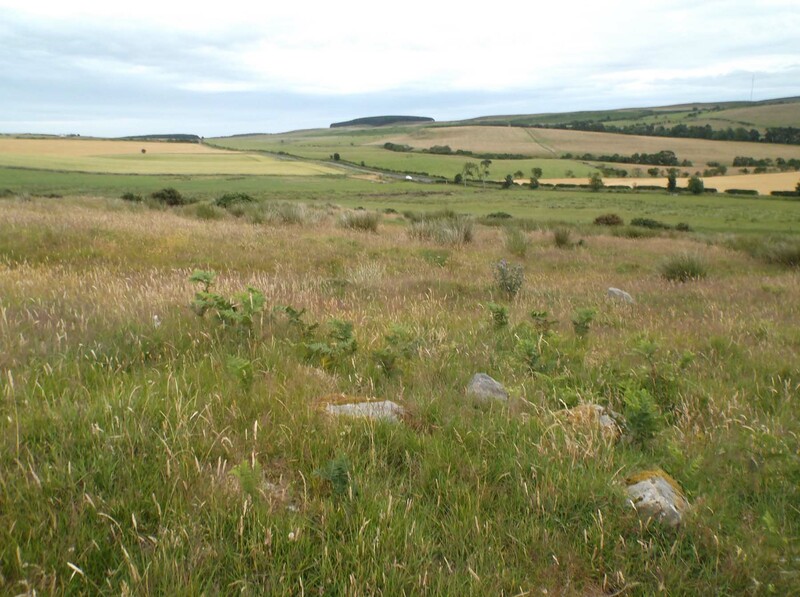 These are great photos that do full justice to the site, and allow you to capture the sense of awe our ancestors may have felt on top of a glorious Northumberland hill. We continued We’re now looking for Ketley Crag which Ron tells us is somewhere on this hillside, but since he was last there the bracken has completely taken over. We spent quite a while ploughing through the bracken from sandstone slab to sandstone slab, but no luck. The Ketley Crag is not for viewing on this trip! 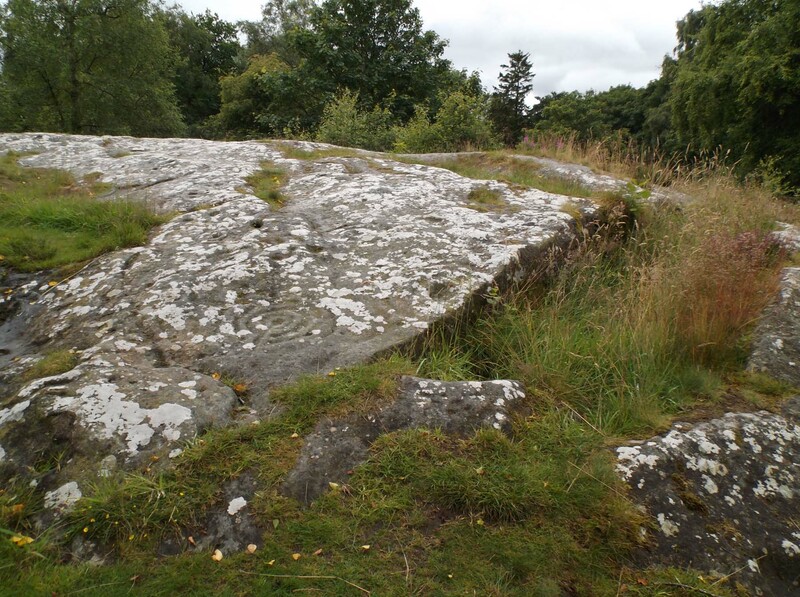 Luckily, Shirley is able to help out again, and here are her photos of the Ketley Crag rock art, taken in the very early spring. It’s quite different from both the other rock art examples I’ve explored in this blog, sitting as it does under a protruding rock, on the side of a hill. Undoubtedly a beautiful place, but liminal, awe….no, neither of those descriptions seem to match this spot. But then, I haven’t actually seen it in person – perhaps if I did, I would “get it”. Definitely a trip for another day – probably in the autumn when the bracken has died back and the light is softer. 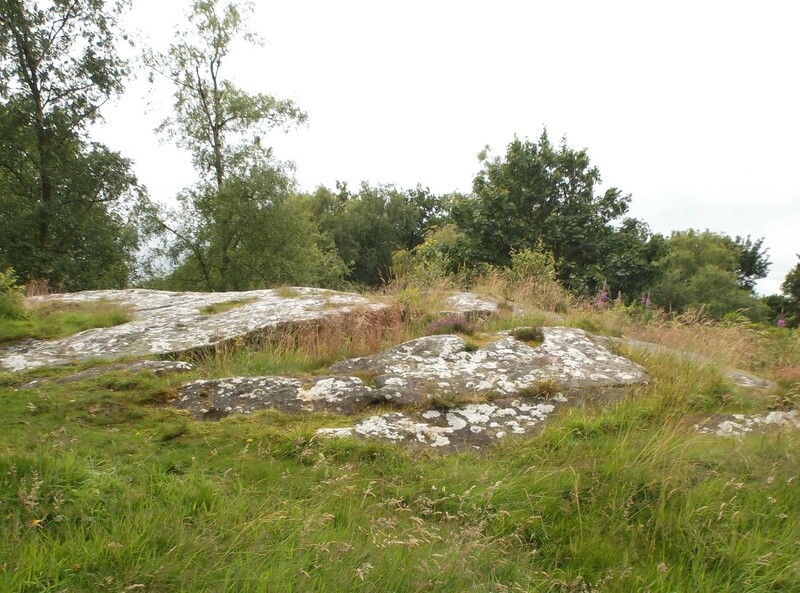 For now I’ve got to settle for these fine photos and what the Northumberland Rock Art database has to say on Ketley Crag. These places leave you silent. The mystery, the wondering, together with the magnificence of the Northumbrian landscape – what did these artists want to tell us? How fascinating. Perhaps somewhere I can explore on a future trip. Lovely and I DO know about ‘thin’ places and that little cove with the waterfall certainly seems like one. I liked the articles, was hoping they would have put pictures with each Group they discussed. You do live in a wonderful area what with Lindisfarne so close . So do I need to warn you be be ware of ‘possibilities’ that could occur 🙂 Thank you very much and what were ‘they’ trying to tell us? I wish I knew what they were trying to tell us, Susan!! I think that is partly why these places are so fascinating – and yes, I’m wary of “possibilities”……! 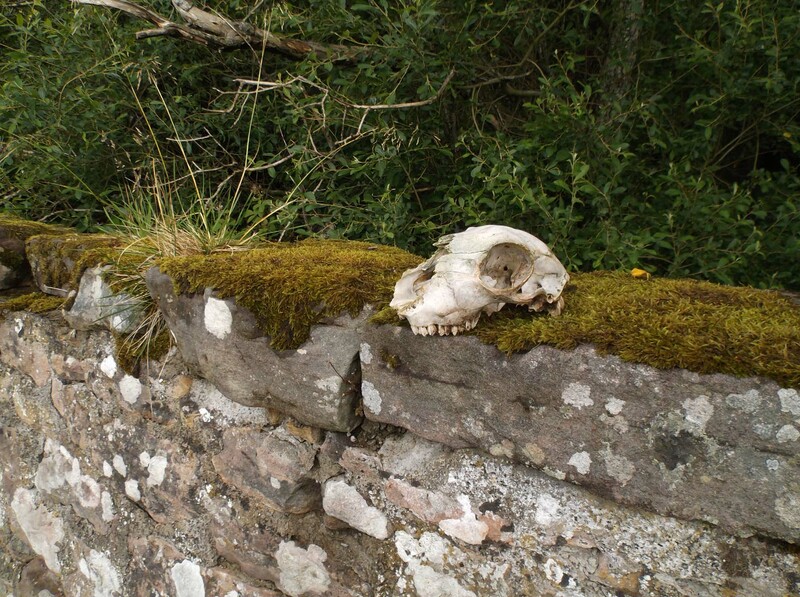 I think you’d enjoy visiting these very special places and we’re not that far from Edinburgh! 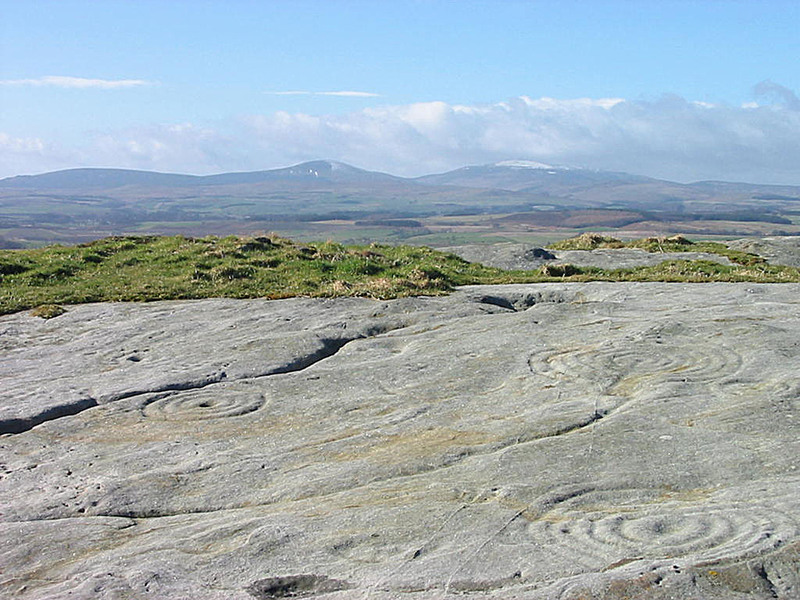 You can pick up references to where these sites are on the Northumbrian Rock Art website, but if you want further help with directions, do contact me. Fascinating patterns, hmm……… Giving me ideas……. Would love to go to the waterfall – can we do that? Yes – the patterns would be great in your work! We could indeed go to the waterfall when you next visit. What mysteries you have just laying about! I do wonder that they are not better cared for, but I guess you are wondering why too. The traces of other humans on the land are always so charged with connection. It must have been quite a thing to touch those marks. Another amazing post. Lots of people worry about looking after these sites, Rebecca – I guess that the fact that hordes of humans don’t visit helps! And actually it would be very hard to know how you could preserve them – there are thought to be lots and lots more carvings, now hidden by moss and grass. 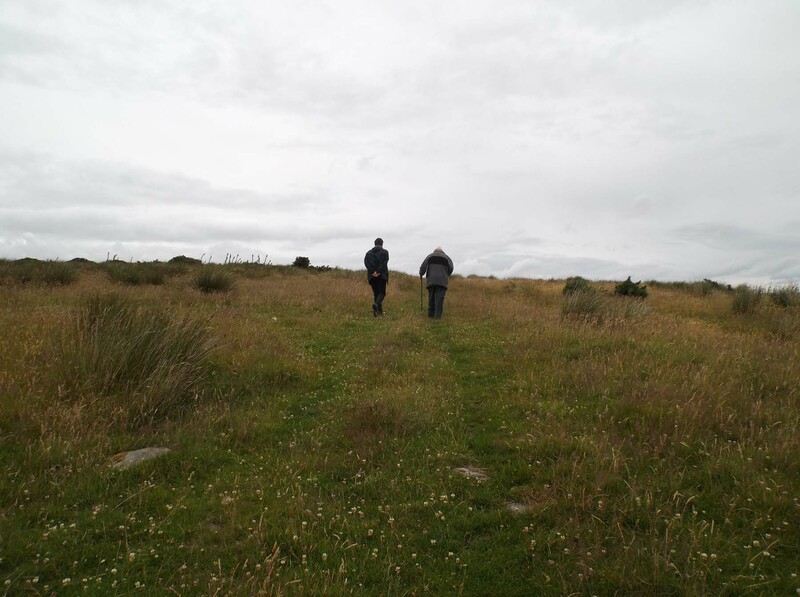 They make me think of the Aboriginal Australians and their feelings for their lands – these Northumbrian people would have known this country without the agricultural and domestic changes that shape the landscapes that we see here now. I would say that these places bring one to silence …….but actually that’s not entirely true: I’ve got quite wordy on their subject! You are quite right, perhaps their annonimity is the best protection for these carvings. I was actually thinking as i was reading that the carvings on the farmland remind me of the scar trees in the bush here. 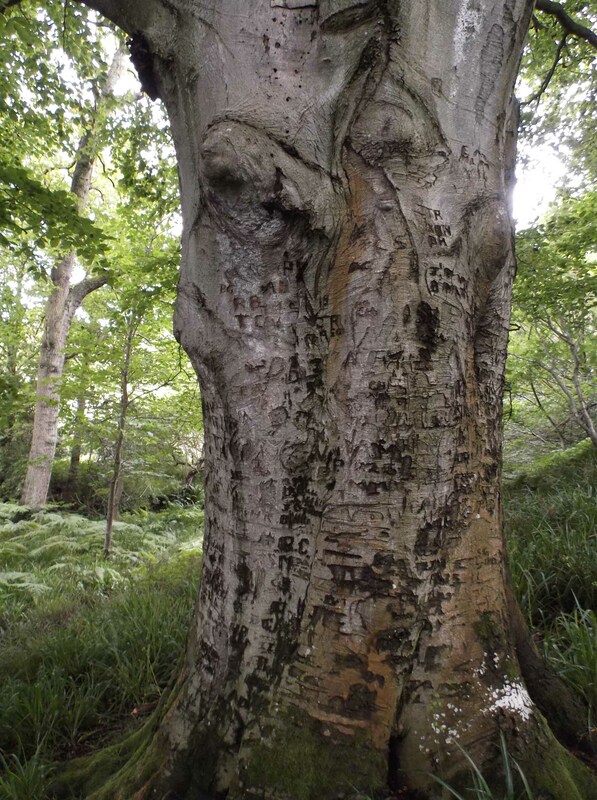 These are trees which bear the signs of a cut and bark removal for the making of a canoe, shield or basket, mostly pre or just post European contact. They are mostly not protected either but exist as living traces of a past life. 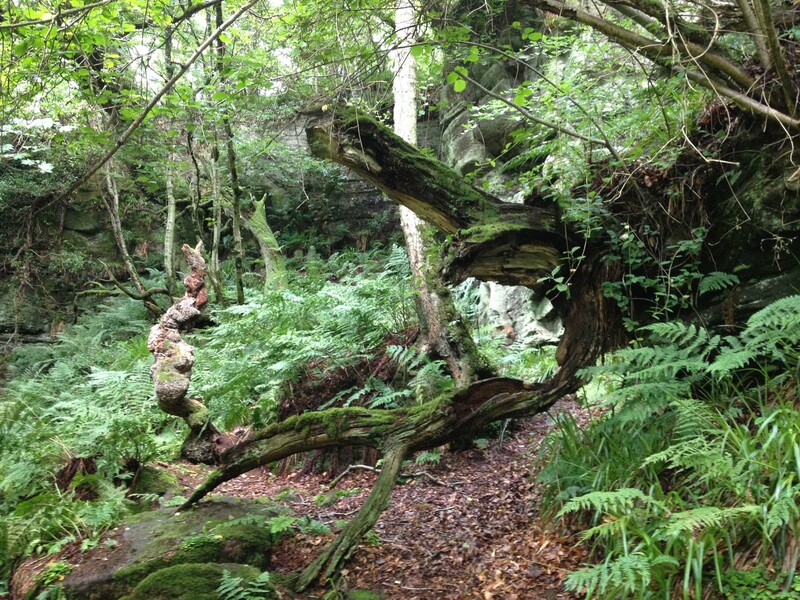 I am just amazed that these scar trees are so old – and still standing! How wonderful.